Has Ben Affleck gotten married again? 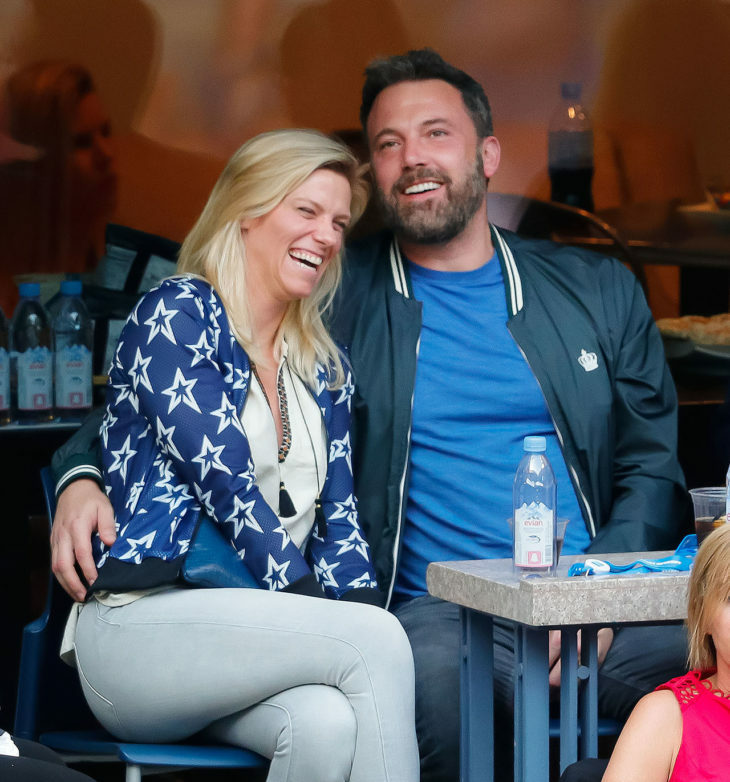 Ben Affleck has dated a lot of Hollywood superstars, and he was even married to one. His past relationships were always a hot topic for the media, and here is the list of people with whom Affleck shared a romantic relationship with. He and his high school sweetheart Cheyenne Rothman dated from 1990 to 1997. But, when Affleck won an Oscar with Matt Damon for writing and starring in Good Will Hunting, things started falling apart. After the Oscars, Affleck met Gwyneth Paltrow, and he decided to end things with Rothman in order to be with Paltrow. 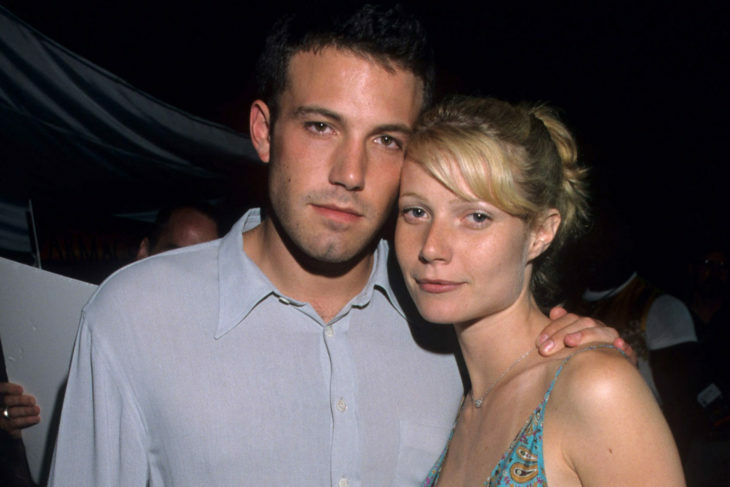 Paltrow and Affleck had a very good relationship, and they even appeared together in two movies – Shakespeare in Love and Bounce. Unfortunately, they split up for good in 2000, but they remained good friends to this day. In 2002, he began another long relationship, and people were convinced that this time Affleck will marry. They even got engaged, but another Jennifer appeared in his life. The ‘’Bennifer’’ term was used once more, but this time for Garner and Affleck. They got married in 2005, and they have three children. 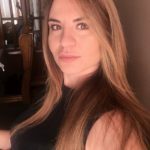 Garner was there for his fight with alcohol, and even when they got divorced, she helped him through his battle, and she is responsible that he went to rehab, and changed his way of living for better. Garner and Affleck divorced in 2015, and shortly afterward, he got together with Lindsay Shookus, one of the Saturday Night Live producers. Back when Affleck was in rehab, things didn’t look too good in their relationship, but recently they were seen together once again. It is unclear if this relationship will end in marriage, but we admire Affleck for how he managed to stay good friends with his ex-girlfriends and how he managed to get back on his feet after his alcohol struggle. 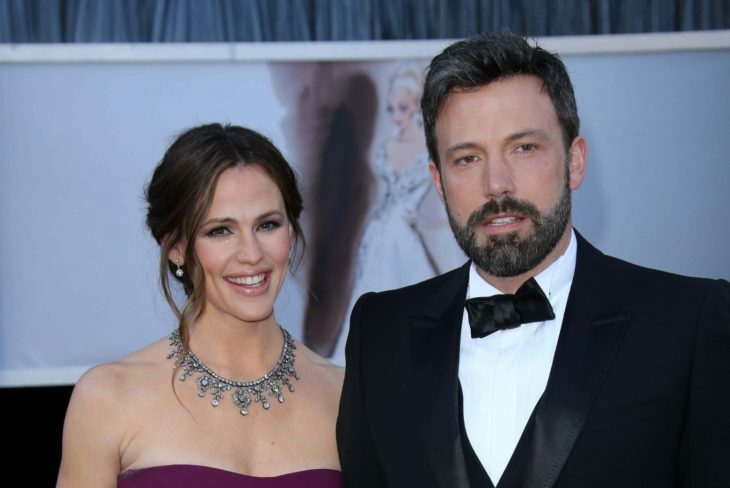 Home » Celebs » Has Ben Affleck gotten married again?